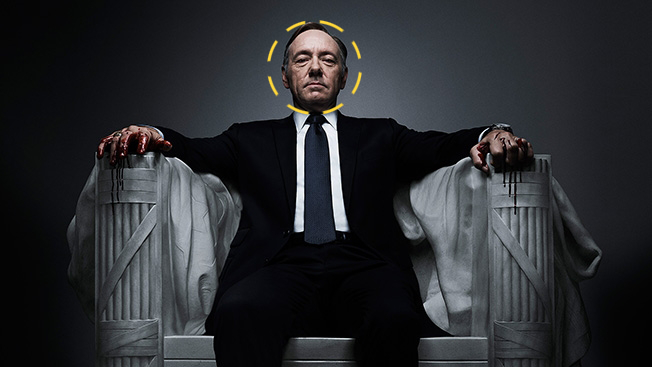 Netflix's latest out-of-home campaign lets Snapchat users in France swap faces with its TV characters including House of Cards' Frank Underwood and the namesake of Unbreakable Kimmy Schmidt. Additionally, National Geographic last week ran a face-swapping campaign via Snapchat to celebrate cultural understanding and various identities—though it may have been too lighthearted to have the intended effect. Read more about the effort here.